INSIDE : Download this witty MC Hammer “Can’t Touch This” song lyric Cactus printable to hang in any room of your home! The fun hand-drawn look and simple styling will sure to be a winner. I recently made some paper cactus and grasses that I will be sharing in the upcoming weeks and it reignited my Cacti love. 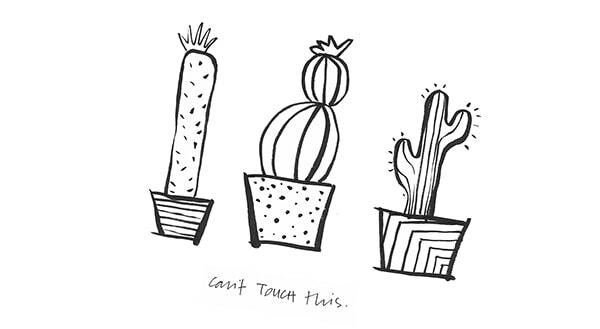 So today, I wanted to share with you all my free printable, Cant’ Touch This Cactus Print… and keep reading to the bottom because there are two different sayings you can download. I’m a plant person. If you’ve followed me long, you know as much as I’m a crafty person, I’m also a plant person. I was a practicing landscape architect for eight years, so I love shopping for, having, taking care of and even drawing plants. I have more indoor AND outdoor plants than the usual person but sometimes you just need an easy plant that takes no effort, no watering and poor lighting! 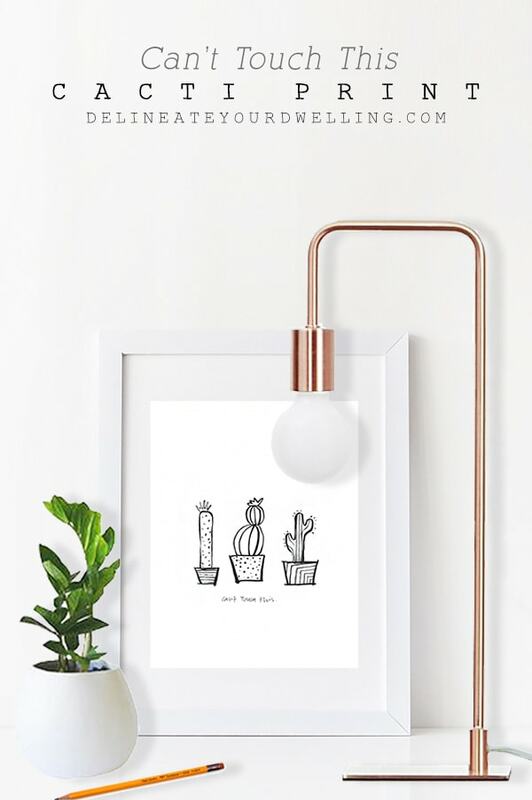 Say hello to your newest plant print! I have this print available in two sayings : always stay SHARP and can’t TOUCH this. Because when you can combine MC Hammer’s Can’t Touch This song lyrics into everyday life, I feel like we are winning just a bit! And although I have mine hanging in my home in black and white, you could even color these if you wanted. So, without further plant chat see below for the free printable download. 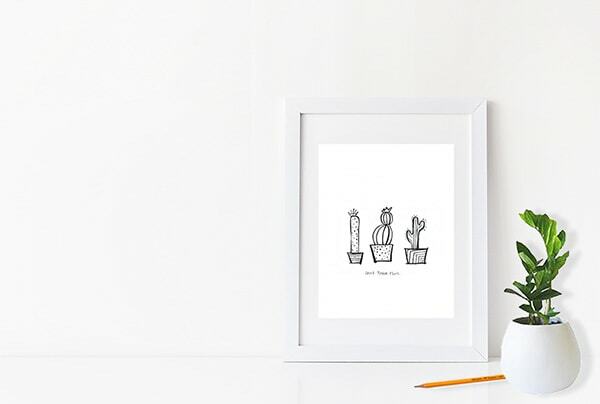 These cactus prints come in an 8.5″ by 11″ size download. You can print on your home printer or local print shop. 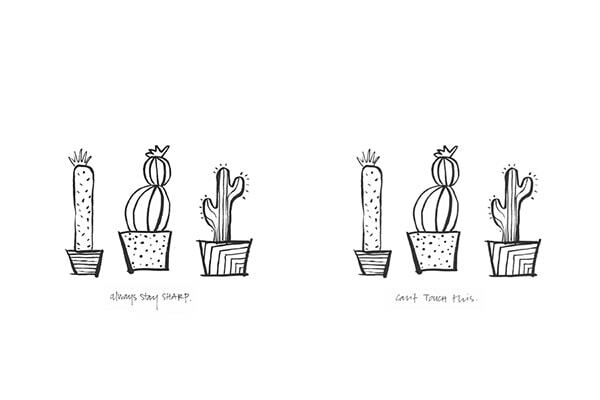 Sign up for the DYD Insider newsletter to receive access to my ENTIRE DYD Printable Library along with this ‘Cactus’ printable!!! Awesome freebie! 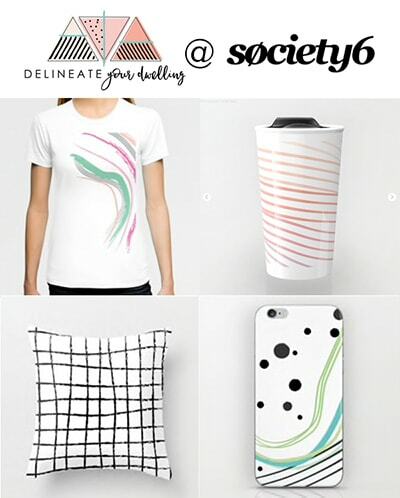 Love the design of your website and all the DIY projects! I will share it let many people know! You are too kind! Thanks Michi. 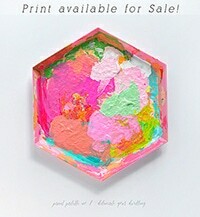 Just saw this on pinterest and I LOVE IT, I can’t wait to print it! I’m a graphic designer but I just love everyone else’s creativity. Thank you for sharing! Oh yay, thank you so much!! As an Arizonan, I love these! Downloading and sharing for my AZ friends. Visiting from Show + Tell party.